Benjamins have the pleasure in offering to the market this beautifully presented, three bedroom mid terrace house, located on the outskirts of Clifton, in a popular residential location. This property is Ideal for a first time buyer, as an investment opportunity or for anyone downsizing. 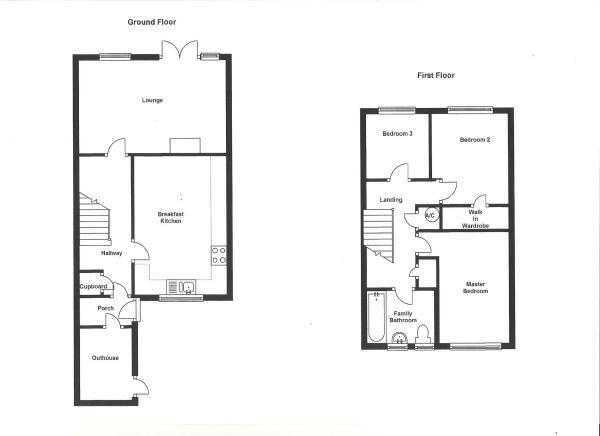 In beautiful decorative order throughout, the accommodation briefly comprises; outhouse, entrance porch, hallway, dining kitchen and spacious lounge. Upstairs there are three bedrooms, two of which are doubles, an attractive landing and family bathroom. Further benefiting from a front and rear south west facing garden, on street parking to the side of the property. With double glazed French doors, side panel and double glazed window to the rear aspect, carpeted and radiator. Having telephone, television, internet and power points. This spacious, modern kitchen offers a good range of beech wall and base units, with a full length storage cupboard, under cabinet lighting and complimentary work surfaces over and tiled splash back. Inset one and a half bowl sink with drainer and mixer tap over. Inset electric four ring hob, electric fan assisted oven and grill with extractor fan and light above. With an integrated fridge freezer, space and plumbing for a washing machine and dishwasher. Double glazed window to the front aspect, ample space for a table and chairs, radiator, television point, chrome power points and switches throughout and ceramic tiled flooring. 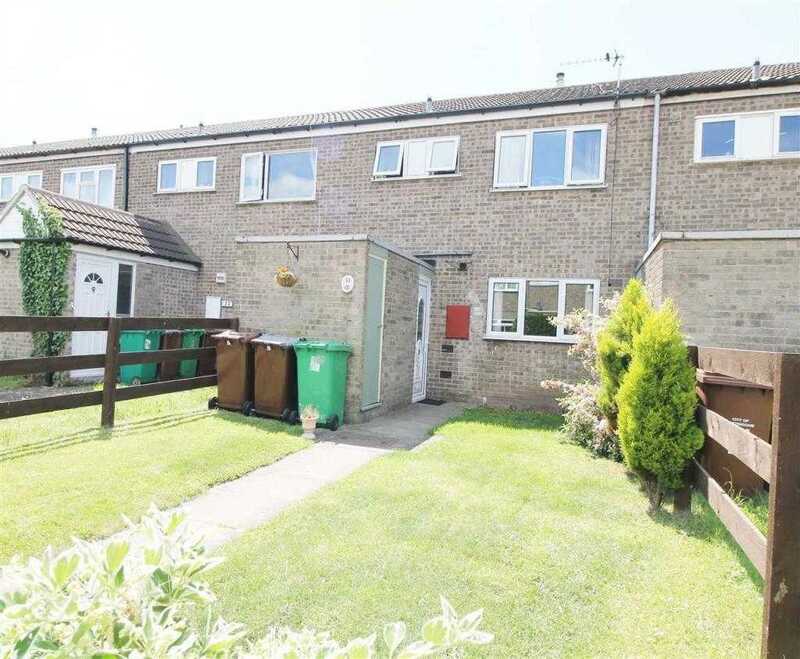 With a double glazed window to the front aspect, radiator, fitted carpet, television and power points. With a double glazed window to the rear aspect, loft access, fitted carpet, radiator connection, television and power points. With a double glazed window to the rear aspect, fitted carpet and power points. Fitted with a white three piece suite comprising fully tiled panelled bath with Tritan shower over, pedestal hand wash basin with tiled splash back and low level Wc. With two opaque double glazed windows to the front aspect anpartly tiled walls. The front garden is enclosed by panel fencing with a front gate. Mainly laid to lawn stocked with several pretty shrubs and a central pathway leading to the front door.